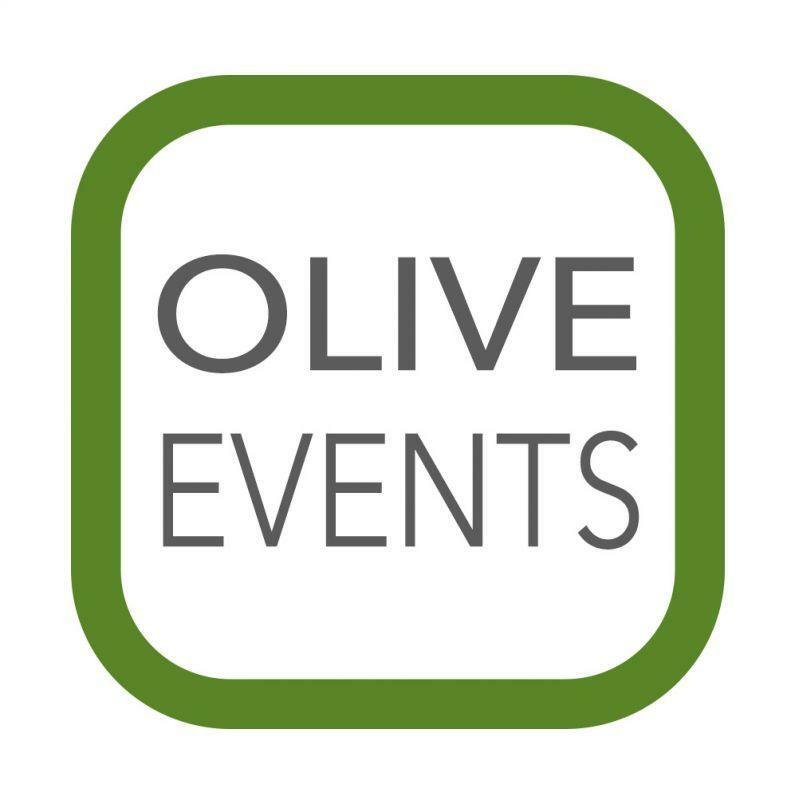 Olive Events is a unique styling and prop hire company for all parties, weddings and events. We offer props, furniture, decor, bespoke signage, floristry, security, DJ's, Cake artistry and more for weddings and events of all sizes. We are a design studio with a difference offering a personalised, knowledgeable and flexible service for all of our clients. If you've been searching through endless magazines or adding more pins than you thought possible to your Pinterest mood boards and just can't see how your ideas can be turned into reality on your budget, or simply you've run out of time or inspiration and just don't have a clue where to begin - we can help - whether its the hire of one or two key pieces or the complete styling package - get in touch - we promise it'll be the best decision you'll make. Planning a wedding or event can become overwhelming - even if you are just looking for advice don't hesitate to get in touch - remember whatever your style, colour palette or theme - any of our hired props can be made to fit. We also offer a recreation package - so if you've seen exactly what you want on pinterest or in a magazine - either we or one of our great team can recreate the look with ease.